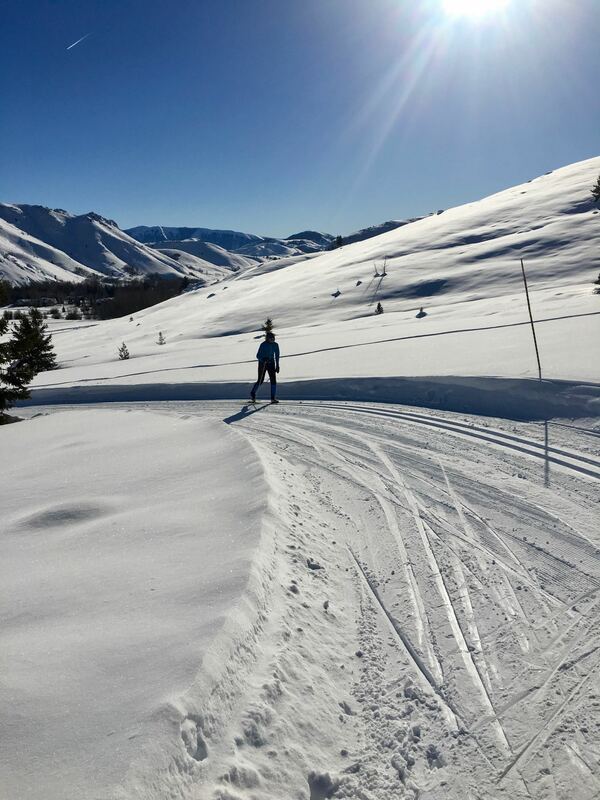 In preparation for upcoming selection races at the US National Championships, Black Jack Ski Team has spent the past week in “Nordic Town USA” (Sun Valley, Idaho). 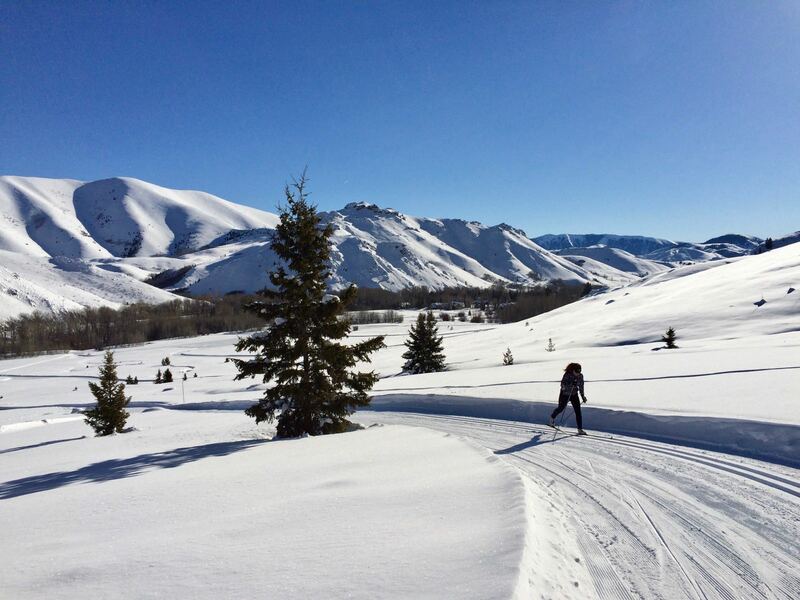 Sun Valley is a beautiful area with rolling high altitude mountains and bluebird skies. 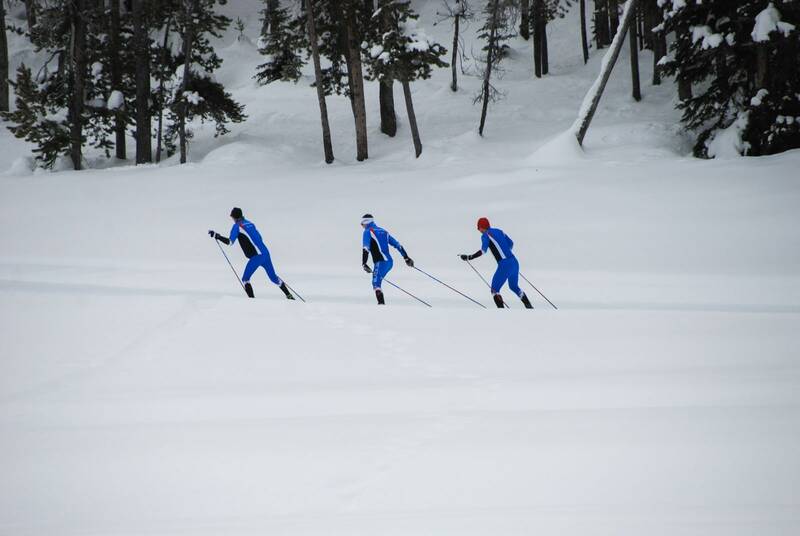 The network of trails covers over 200KM of groomed trails. The variety of terrain from gentle to hard racing trails gave us optimal training preparation going into the upcoming events. 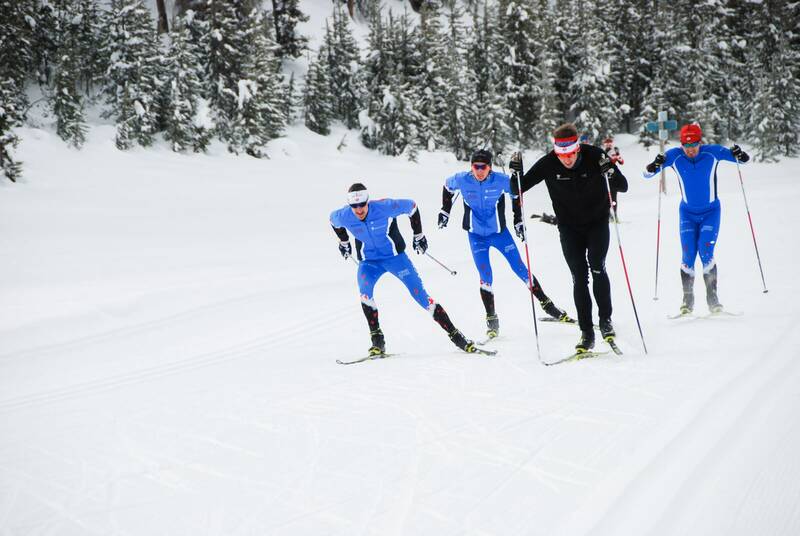 Our training included lots of long distance aerobic sessions, as well as some harder critical speed and maximum aerobic power intervals along with some speed training. Everything was well under control. 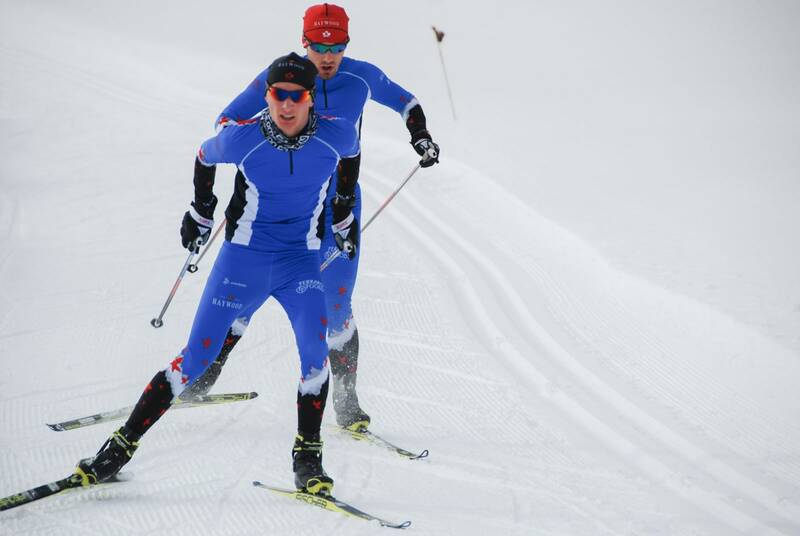 Coach Dave Wood worked hard this past week to help prepare all seven athletes on the trip team into top racing shape. 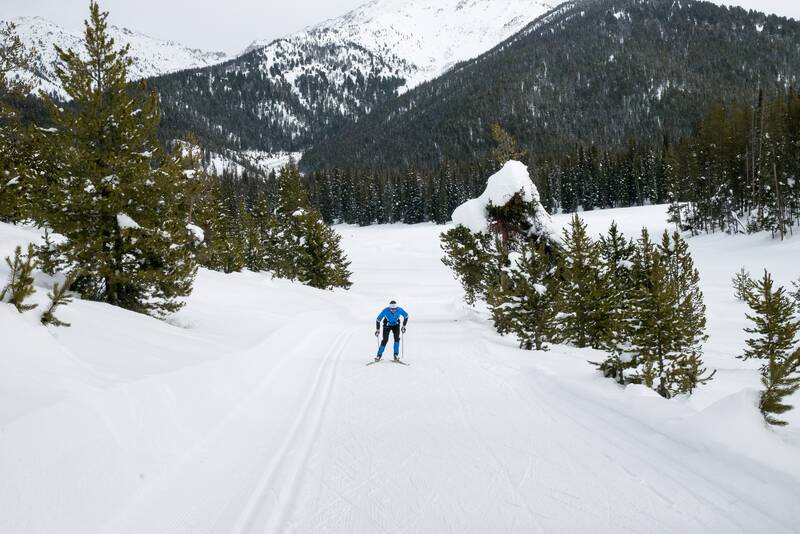 The altitude and superb ski trail networks are the ideal spot for us to prepare for the upcoming events, held in Soldier Hollow, Utah this weekend. 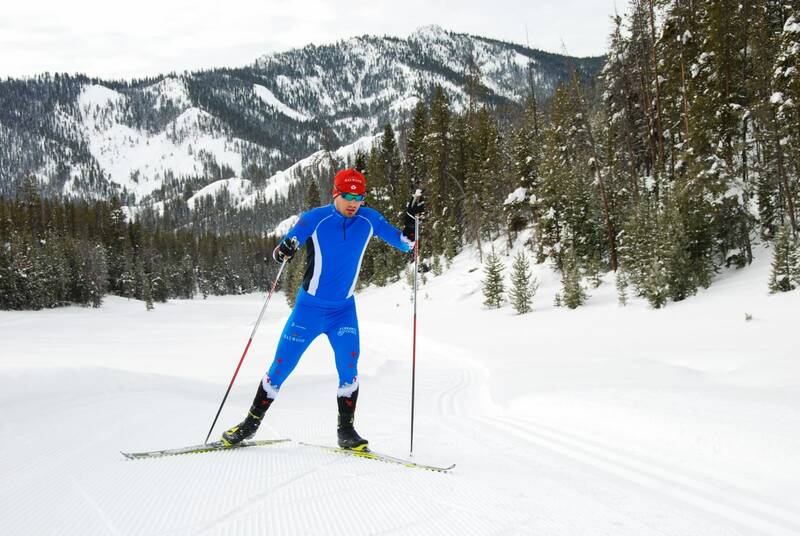 Soldier Hollow was the Salt Lake 2002 Olympic Cross Country Ski site – a venue Coach Dave knows well. The US National Championships is also the selection event for World Junior/U23 Championships, World Cup and World Championships. It’s a big event with over 600 athletes and lots at stake. Athletes from around the world will be competing here. Our training here in Sun Valley will serve us well. While in Sun Valley we were well taken care of by the ski community. We are very grateful to Rick Kapala and the Sun Valley ski education foundation for generously hosting and taking care of our needs. Our team was also honoured to be hosted by Bob and Kim Disbrow during our stay. 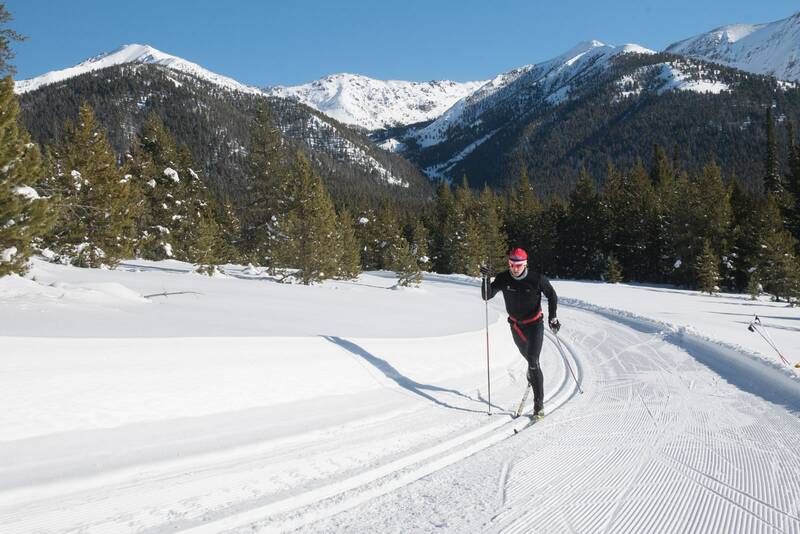 We are really privileged to have extraordinary supporters like Bob and Kim Disbrow, who have generously supported cross country skiing for a very long time. They have been a huge part of the success of Black Jack Ski Team as well as the success of Canada’s most accomplished olympic athletes. Team Blackjack has an exceptional group this year, with great potential for some big racing events this winter. Stay tuned for the excitement to come! Be sure to like us on Facebook and follow our Instagram!